We all have at least one credit card in our wallet that we use on a regular basis or only for certain purchases. Used properly, a credit card can be an extremely beneficial tool in helping you manage your finances. With that being said, many people do not get the maximum value from their cards. Below are 10 tips for helping you get the most from your credit card and its benefits. If you end up paying the late fee on a credit card, this is not good for two reasons. One, you paid your bill late and two, you did not bother to call up the credit card company to get it waived. You are typically looking at at least a $25 dollar late fee plus interest in most cases. A one time offense can be forgiven, but if you start missing multiple due dates, you may be looking at a budgeting problem. With that being said, most credit card companies will waive the late fee for you at least once. Some may even waive it more than one time. Just ask nicely and voila. You can also ask about switching your due date to one that is more in line with your other bills. This may help make it easier to keeping track of your bills easier. 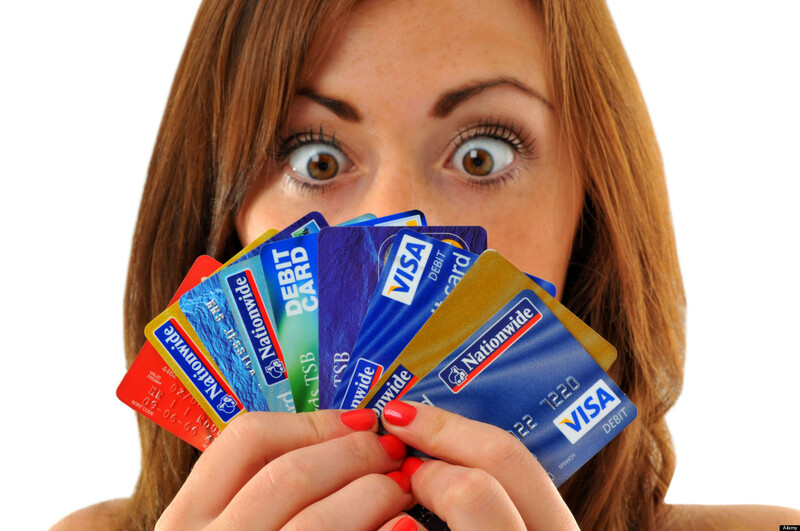 Credit card debt can creep up on you very easily if you are not careful. One of the most enticing things about using a credit card is the convenience of only having to pay a small portion of your balance each month until paid in full. This may be tempting to do and use your money for other things, but think again. Making the minimum payment each month will usually cost you more in the end with interest adding up. If you can pay your balance in full each month, that is the way to go. If you cannot, then pay as much as you can above the minimum. You may think that when you pay a card off it is a good idea to close that card out. Not so fast. Your credit score is made up of both the amount of open accounts you have as well as your available credit. Closing out your card will cause your score to take a nice hit. It may seem easier to apply for a credit card from your bank, but you could really be missing out on rewards that many other cards offer. Reward cards have really taken off and they offer much more than just cash back and airline miles. Many are offering everything from Lyft rides or deals on services like Sirius XM. The demand for unique offerings has really picked up and banks are now moving into offering experiences as part of their rewards programs. Think VIP access to unique entertainment events and custom dining experiences. In order to get the most from your rewards card, think about making it your primary payment method. Many credit cards offer a percentage back on each dollar spent, so the more you charge, the more you get in rewards. Expenses like groceries and gas can add up to a nice savings in cash back. Of course this is only recommended if you are diligent about paying it off immediately. If you don’t think you can pay off the balance every month, this would not be the right fit for you. You do not want to negate the rewards you have earned by paying interest fees. Like we mentioned above, it is a good to have that reward card that you put the bulk of your purchases on. However, it may be a smart idea to get one or two other cards to add to your savings. One card may offer 2% back on purchases and another may offer 5% back on specific categories like gas and restaurants. You are dividing up your rewards but it is a great way to get the highest rates across a wide range of purchases. You have spent so much money trying to build up your reward points. Do not let them go to waste by not checking on when they expire. This can be found on your credit card companies' website or in the credit card agreement. You are usually looking at anywhere from 12-18 months, some even last up to 24 months. Credit card issuers are known for changing the terms on their credit cards. They are required to notify you of these changes, but it often comes in the form of snail mail and it is typically thrown in the trash. Be sure to take a moment to read any correspondence you receive from your credit card company. You may decide you want to start looking for another credit card assuming you have properly handled your other cards and your credit score has remained in good standing. Price protection gives you the opportunity to get a refund on an item you have found for cheaper elsewhere. You are typically given a grace period to make this claim but be sure to read the fine print before making your claim. Every card offers different terms for this. Opening a credit card with your favorite retail store can be tempting. They offer you that initial percentage off as an incentive but if you are not good about paying off the balance at the end of the month, you will rack up debt quick. Many of these retail store cards carry a much higher interest rate than the average credit card. So make sure to give it some good thought before applying for that Gap card. At their core, credit cards are tools. They can carry great benefits as long as you find the ones that are a right fit for your needs and lifestyle. However, if you find all the rewards, restrictions and payments to be too much to keep up with, using a credit card for more than the occasional purchase may not be the right thing for you.